Marvel is going all in with "Hunted" variant covers this March – AiPT! New York, NY–December 18, 2018–This March, Spider-Man becomes the hunted in a tale inspired by one of Marvel’s most iconic storylines! 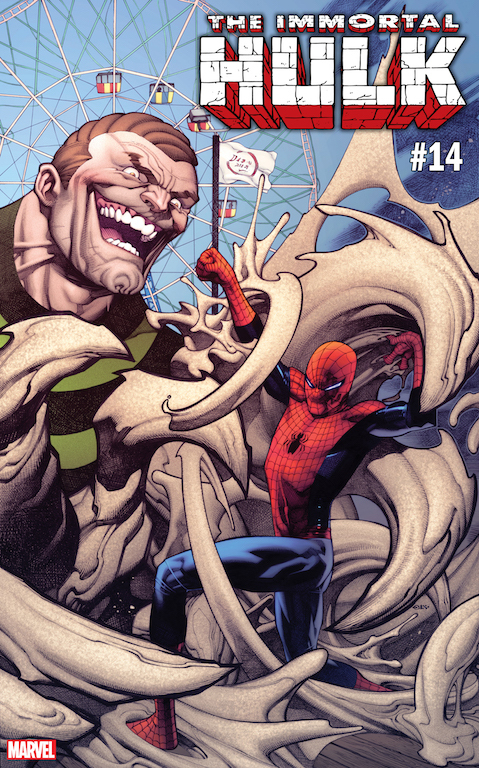 To celebrate the villain-centric story that starts with part one of “Hunted” in AMAZING SPIDER-MAN #17, Marvel is releasing a series of variant covers celebrating some of the webcrawlers’ best antiheroes!